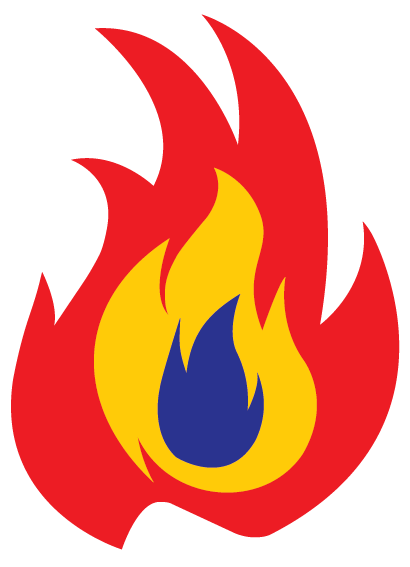 Ignition® understands the intensity necessary to gain and maintain a competitive advantage. It is our philosophy that athletes can only begin to reach their potential when they combine the forces of mind, body, and spirit. 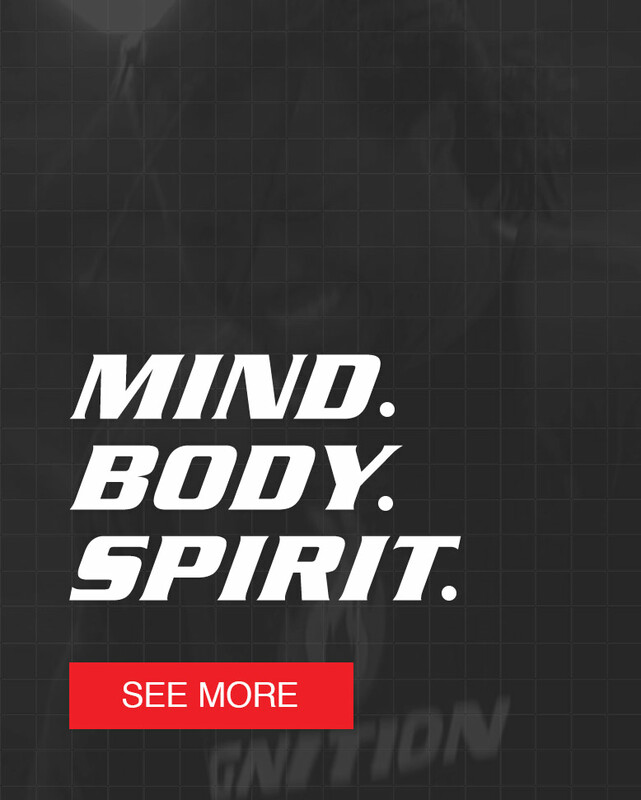 Ignition provides the finest in methodologies, trainers and equipment as well as the uncommon element of igniting the spirit at the core of great athletes. The Ignition experience is a carefully integrated approach focused on maximizing performance levels and achieving target goals. From world-class specialists and proprietary technology, to acknowledging the daily blessings of God, the Ignition experience is unmatched by any other. The training programs at Ignition are based on results oriented, proven methodologies to improve an athlete’s speed, strength and overall athleticism. Our unique approach to training the whole athlete: Mind, Body and Spirit has been proven to take athletes to the next level in their career. Select the training program right for you: individual or organizational, and call us to learn more about how we can customize your experience in a way that will help you achieve your goals. Training at Ignition was one of the best pre-draft decisions I made in the process. No other facility in the country trains the mind, body, and spirit the way that they do. Ignition was the best place I could have trained to maximize my full potential. Anyone who is serious about performing at their best at the NFL Combine and Pro Day needs to train at Ignition. Before my Pro Day, I was unknown to most NFL Coaches, however after training I became a 2nd round pick in the 2009 NFL Draft. I chose Ignition before choosing an NFL agent. That was the best decision I could have made as I felt comfortable with everyone and everything the program at Ignition offered with small groups and lots of one on one attention. This was very big for me as I wasn’t just a number in the program but felt like family and knew everyone there had my best in mind! In return, I broke my all time personal records and was a top performer in nearly every category at the NFL Combine. Training at Ignition was the best and most important decision I have made for my football career. The daily individual attention in every drill we did made all the difference. The spiritual aspect of the program was my favorite part as it helped me become a better person and athlete. My overall experience at Ignition was phenomenal. The workouts were individualized because it was such a small group. My numbers improved dramatically. I took three tenths off my forty and broke the all time record in the L Cone drill at the NFL Combine. The environment is a fun and enjoyable experience. I couldn’t have chosen a better program. Ignition has trained a number of my Rutgers teammates along with myself. The program here prepared me to play at my highest level during the 2014 season. 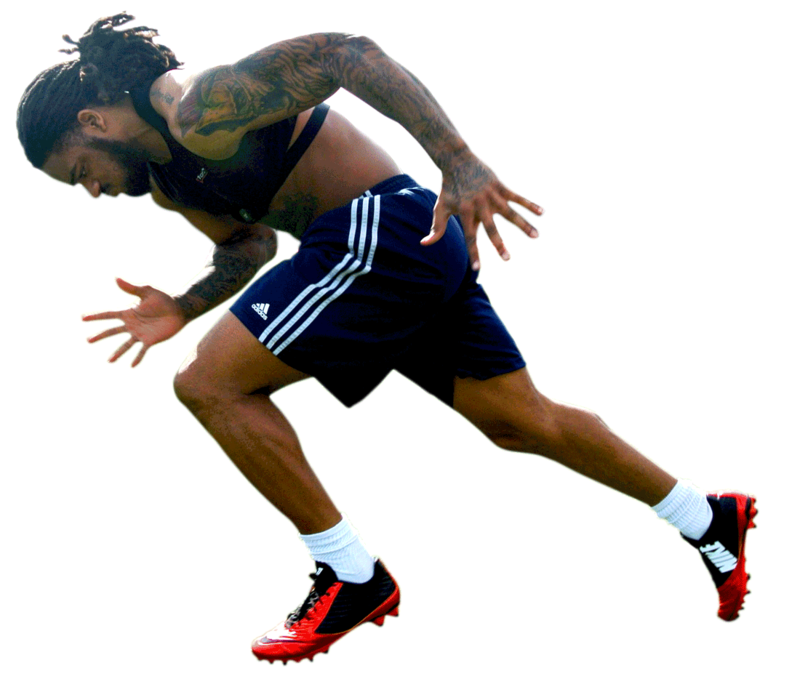 I used the ignition training program in 2011 in Naples, Florida as I was leaving University of Tulsa and preparing for the NFL combine. I felt very prepared and I appreciated the staff for traveling with me to Indianapolis to support me through the combine process. 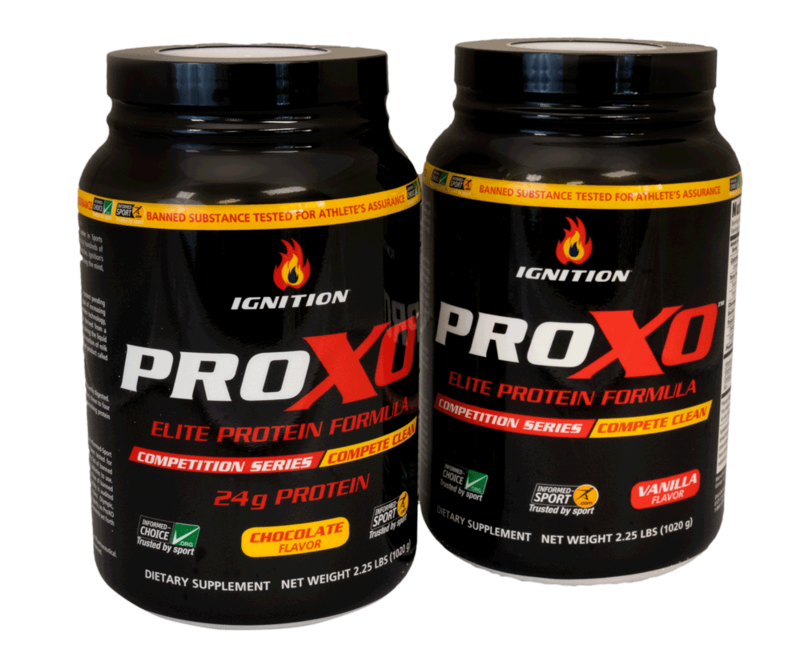 I want to thank Ignition for the time they put in helping me reach my goals and helping me get ready for my season. I’ve spent my NFL off seasons training at Ignition. I like the holistic approach that allows me to train speed, power and stamina all in the same training session. The workouts are always specific to my position. They have a great atmosphere with an awesome coaching staff. The program at Ignition is awesome! I broke my all time personal best on the bench press and dead lift, while improving my speed and quickness. Ignition made me a better all around NFL player and I can feel it. I was able to not only train physically, but also spiritually through prayer before workouts and this helped me keep all things in perspective. From collegiate to professional, Ignition athletes become family. Take a look at some of the athletes who come home to Ignition year after year. THE CHOICE OF PROS AT IGNITION. Clean Certified by Informed Sport and Informed Choice; Athletes can be confident in every ounce of their Ignition product choices.